Will this work on any hosting? Or does the hosting have to been in Europe? Just wandering if it would work with hostgator. (2014-02-14, 09:32 PM)No Fear Wrote: Will this work on any hosting? Or does the hosting have to been in Europe? 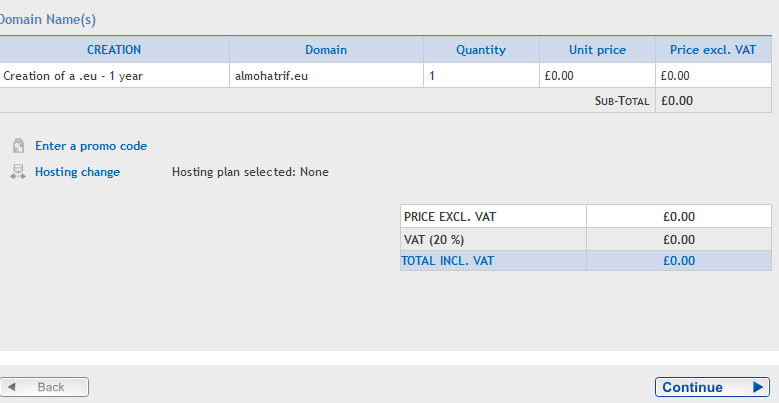 Just wandering if it would work with hostgator. wow, awsome, I bought howtoddos.eu, it's working perfectly, thanks. this was shared alraedy. I saw an hour ago a thread about this. Edit: how many domains we can get for free???? (2014-02-14, 09:35 PM)DeciderX Wrote: wow, awsome, I bought howtoddos.eu, it's working perfectly, thanks. (2014-02-14, 09:35 PM)vuli Wrote: this was shared alraedy. I saw an hour ago a thread about this. didn't notice that but thnx anyway. 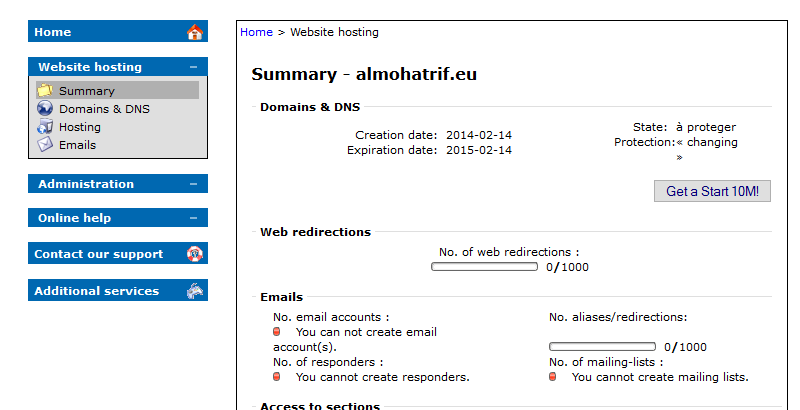 (2014-02-14, 09:38 PM)DeciderX Wrote: Edit: how many domains we can get for free???? just 1 per account but you can creat many accounts but change your IP and delete cookies. In the other thread someone posted, max 5 domain per account but i cant confirm that. 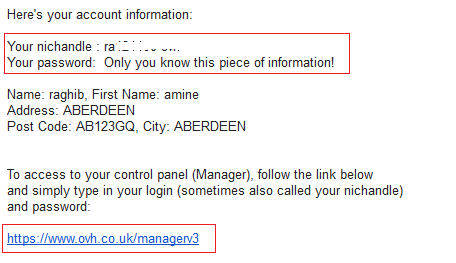 (2014-02-14, 09:44 PM)vuli Wrote: In the other thread someone posted, max 5 domain per account but i cant confirm that. I don't know but they can ban you if you make more than one, if you think they wouldn't you can make more 5. You can register more than 5 domains for account.